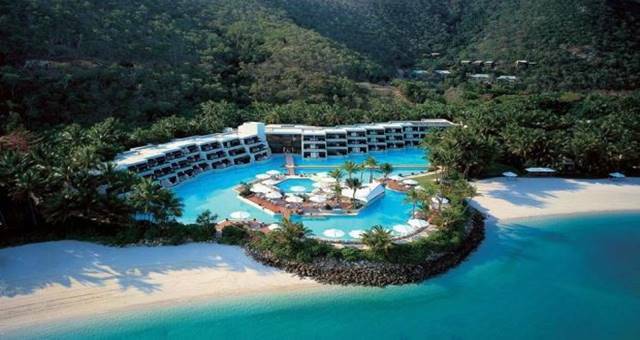 Reservations are now open for Hayman Island by InterContinental, as the Whitsunday Island resort prepares to reopen on 1 July 2019. 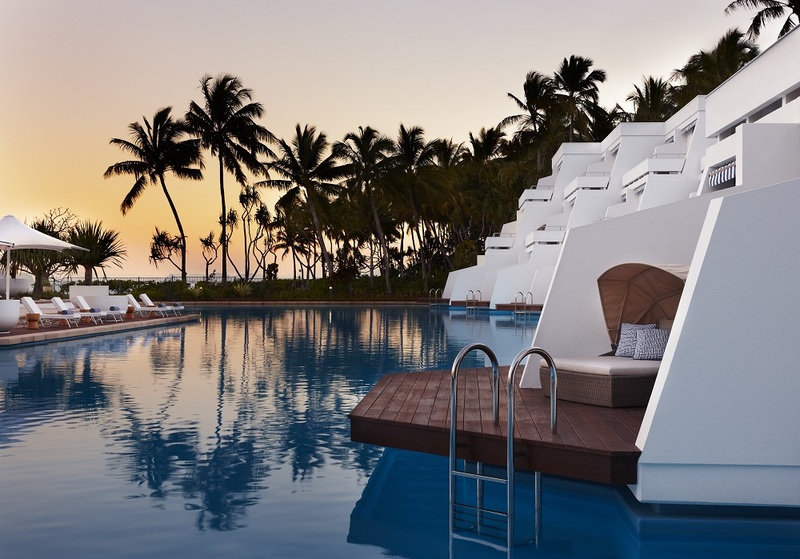 Located on a 400-hectare private island, the 166-room luxury resort has undergone a multi-million-dollar refurbishment under the new management of InterContinental Hotels Group. 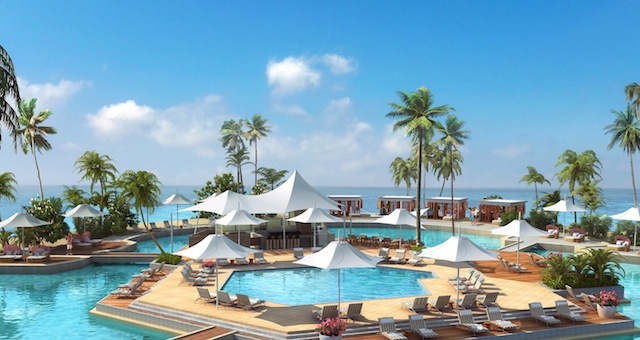 The resort will feature new restaurants and bars, refurbished rooms, a new spa and updated meetings and event spaces. 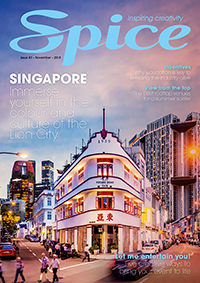 Resort manager Mark Eletr said opening the resort under the InterContinental brand is a “true privilege”. 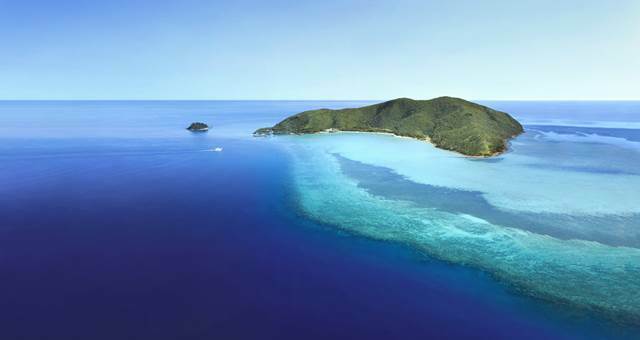 “Hayman Island continues to capture the hearts of domestic and international travellers and we are thrilled to announce that on 1 July our doors will open and a new chapter of immersive luxury awaits,” he said. The resort will reveal five dining experiences for guests to enjoy, inspired by fresh Queensland flavours with a contemporary menu design. 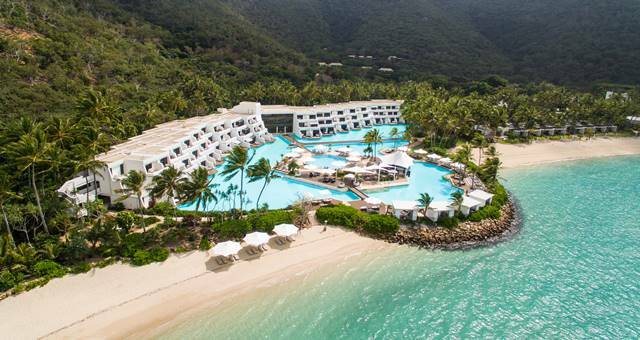 Accommodation options will be spread across three distinct wings, including luxurious suites, beachfront villas, lagoon rooms and poolside rooms. Meanwhile, the newly built Beach House will offer guests a private experience with three suites and multiple private pools. In addition to the hotel, a new collection of luxury private residences will be available to rent for those who want to experience a more private piece of the island. 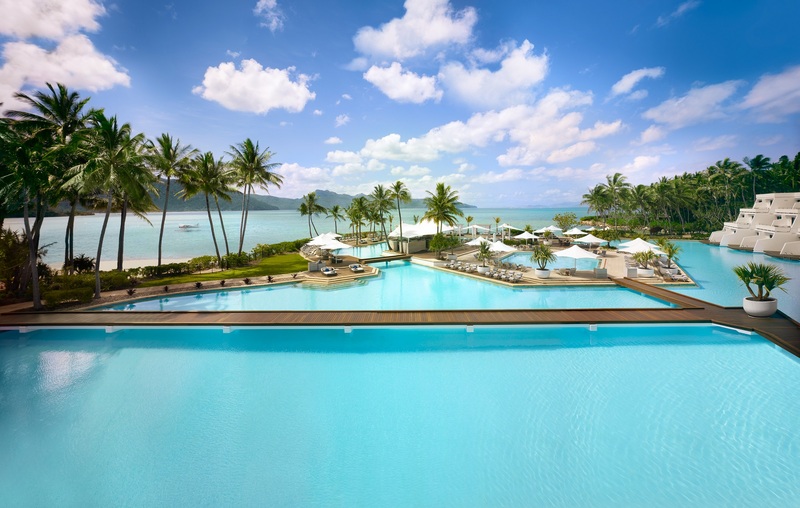 Hayman Island by InterContinental will also position itself as a meetings and events destination, with spaces for up to 300 delegates. Completing the resort is a brand new luxury spa with 13 treatment rooms, an all-new resort boutique, kids club and fitness centre. The resort is now taking bookings for 1 July 2019 onwards.